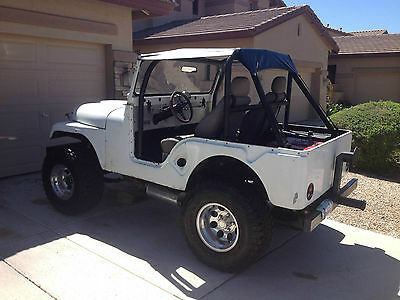 1970 Jeep CJ5, Built Chevy 350 motor, turbo 350 automatic trans. Headers. 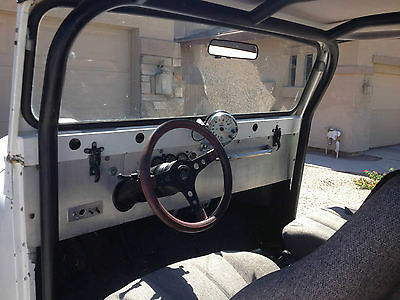 Nice off road seats with shoulder belts. Full roll cage. 33" off road tires. Aluminum wheels. Power steering. Bikini top. Brand new battery. 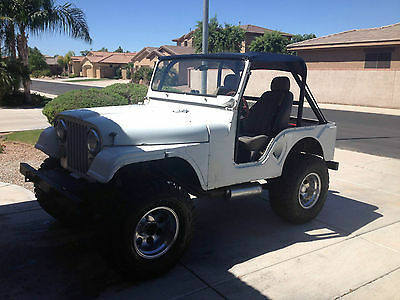 Jeep starts and runs great. Fast and reliable. Cosmetically not perfect. 2-3" crack on edge of 1 of the fenders. Otherwise pretty straight body. 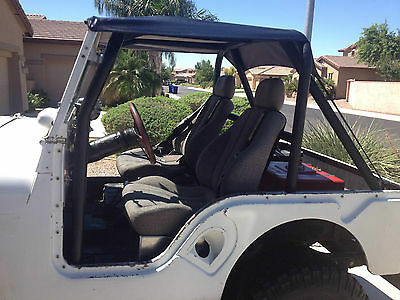 I think its easily a $5000+ jeep when the weather gets nice. I was told by previous owner that he invested a lot of money into this engine.